This trio of little paws sadly became a single when Chicho and Josie got their wings. Dumped when they got "old" and sick, we recognized they still had a lot of life to live and love to give and we welcomed them at Irving House! 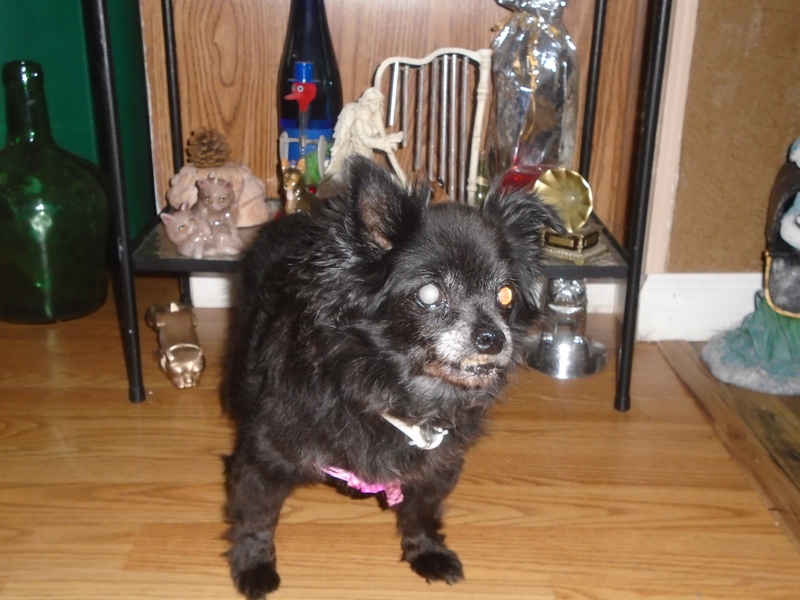 At fifteen years of age when we got him Chicho enjoyed another two years of love and life like a puppy and Josie who was a mere ten years old enjoyed the best of life for just shy of another seven happy years! And our little Clouseau,will live out whatever time he has left enjoying lots of love, laps and of course, lots of spoiling!.